Summer brings along with it some incredible excuses to party, with perhaps the biggest events surrounding Christmas and New Year’s. Most people will agree that celebrating is done best when there’s food involved, especially when it’s good food. The Party Wizard is so aptly named because we know how to make a party happen, thanks to our expert catering services for Christmas and New Year’s events throughout Melbourne and across Victoria. We’re all about providing delicious and affordable party food options that will keep every guest happy, for functions of all different styles and formalities. 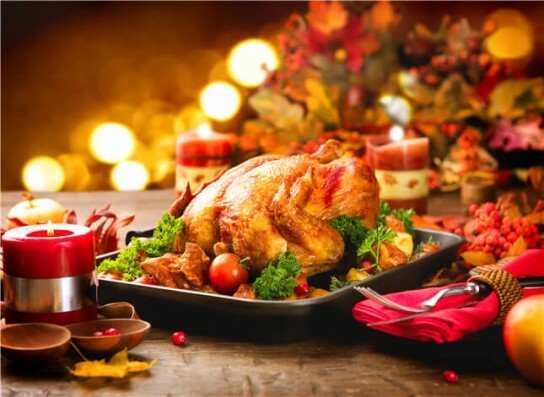 Get in contact with the team at Party Wizard today and discover how we can make your Christmas party or New Year’s event, no matter where it is in Melbourne, a huge culinary success. Don’t forget The Party Wizard can cater for any function or event including birthdays, weddings, funerals, children’s birthdays and corporate events and provides cold finger food and finger food platters.